Magna is already a major player in transmission cases and other technologies, and the Getrag acquisition will fill a void by enabling it to offer a full transmissions lineup. Canada's Magna International agreed to buy German manufacturer Getrag for $1.9 billion, gaining control of one of the largest independent producers of vehicle transmissions. Getrag’s enterprise value from the deal is about $2.7 billion, including $762 million in debt and pension liabilities, Magna said in a statement today. The companies plan to close the transaction by the end of 2015. Magna is based near Toronto. Word of the deal began leaking in media reports on Wednesday. "We have identified the expansion of our powertrain business as a strategic priority," Magna CEO Don Walker said in the statement. With its dual-clutch transmissions, "Getrag is a technology leader in a product area that we believe is well-positioned to benefit from industry trends that are driving increased vehicle fuel-efficiency and reduced emissions." Magna's powertrain-systems unit generated almost $5 billion in sales last year, or about 14 percent of total revenue, according to data compiled by Bloomberg. The deal values Getrag at 8.8 times its expected core earnings, a significant premium to European car parts makers, which trade at an average multiple of 7, according to Reuters data. Walker noted Getrag is a technology leader in the product area and indicated its joint venture relationships, especially those in China were an attraction. Getrag and Magna had been in on-and-off talks over a combination for 8-9 years and talks intensified after a 2012 review of how Getrag wanted to finance itself going forward, Getrag CEO Mihir Kotecha said on a conference call. While talks about a potential stock market listing as well as conversations with other car parts makers also took place, Getrag and its family owners decided Magna would be not only a financially strong partner, but also make a good technical and geographical fit, he added. 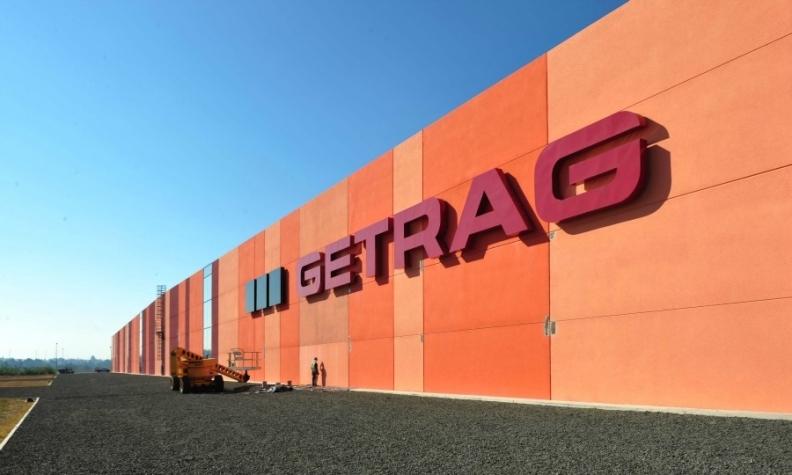 A source familiar with the matter said after the close of the deal Getrag's brand and plants would be maintained and no lay-offs were planned, with savings expected to come from areas such as joint procurement. Magna CFO Vince Galifi said that cost benefits of probably 10 percent of enterprise value could be expected. As Magna is already a major player in transmission cases and other technologies, Getrag would fill a void by enabling it to offer a full transmissions lineup, David Tyerman, a Toronto-based analyst with Canaccord Genuity, said before the deal was announced. Getrag, founded in 1935 by Hermann Hagenmeyer, is based in Untergruppenbach, 27 miles away from the southwestern German carmaking hub of Stuttgart. The family-owned company reported $3.6 billion in sales for 2013 and has a workforce of about 13,500 employees at 23 plants worldwide. 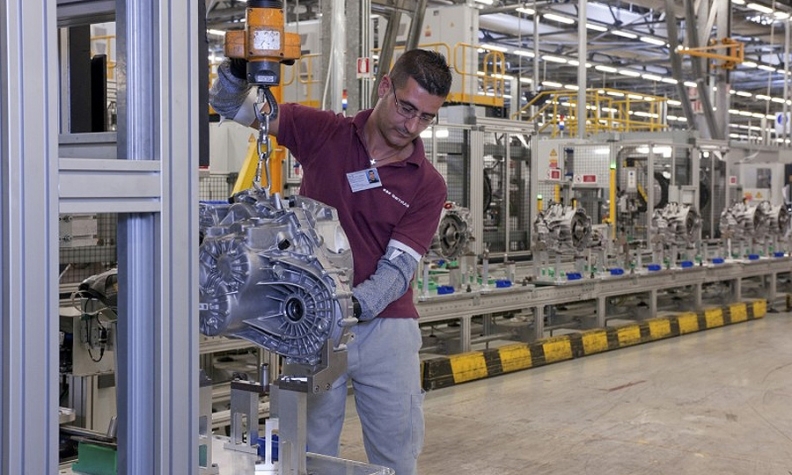 German transmission rival ZF Friedrichshafen AG generates about $33 billion in annual revenue after the acquisition this year of TRW Automotive Holdings Corp.
A union representing Getrag workers said it’s eager to speak with Magna about production and employment plans. “On one hand, we regret that the founders of a traditional Baden-Wuerttemberg family-owned enterprise are selling the company,” Roman Zitzelsberger, regional head of the IG Metall labor union in the southern German state, said in an e-mailed statement. "On first glance, Getrag appears to be a solid product fit for Magna, coming at a reasonable price," RBC analyst Steve Arthur said in a note to clients. In a note, Wells Fargo analyst Richard Kwas said he thinks this deal potentially lessens the odds of Magna being a buyer of Johnson Controls Inc.'s seating business. Although Magna sold off its interiors business, it retained its seating business. In recent weeks, some analysts had expected it to bid for the Johnson Controls seating operations, putting its value at around $8 billion. Kwas expected the market to respond favorably to Magna stock, but the shares ended up falling 4 percent to close at $53.70.